Not to be missed is the historic fishing village of Murrells Inlet, known as the seafood capital of South Carolina! 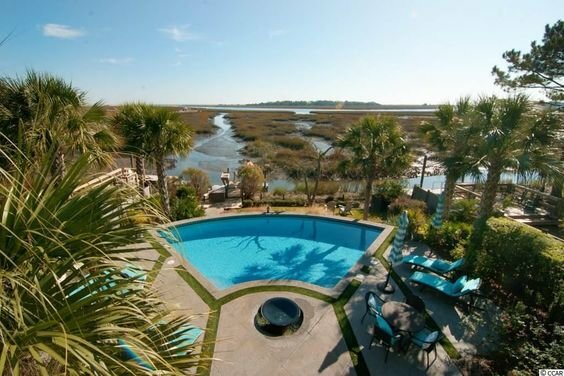 Salt marshes and quieter beach distinguish this beautiful location. Mouthwatering, locally caught seafood is a main feature of the fresh seafood markets and local restaurants, along with live music performances. 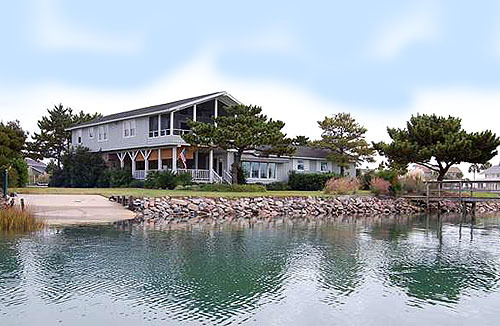 Read more about Murrells Inlet real estate. Those who want to try their own hand at fishing have the option of inshore fishing and crabbing or daily offshore saltwater excursions. Golfers can enjoy a great game of golf in the beautiful South Carolina surroundings. Parasailing and boating along the creek are also local activities that can't be beat. Murrells Inlet is also home to an enormous sculpture, wildlife, and botanical retreat known as Brookgreen Gardens. The year-round gardens surrounding hundreds of sculptures and local wildlife will soon become a favorite of anyone who visits. 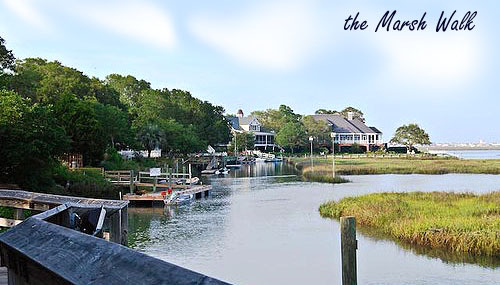 Purchase a Murrells Inlet home and enjoy a charming local community!